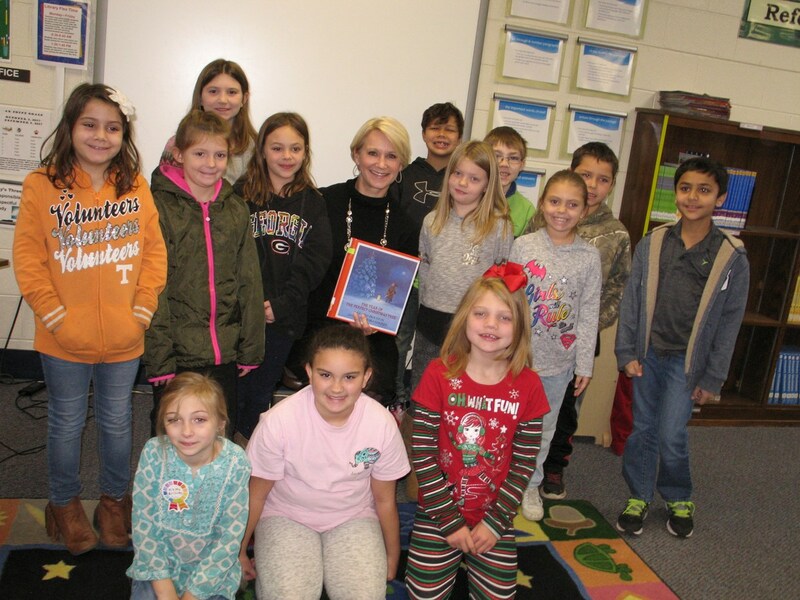 Mrs. Rose, principal of Cherokee Middle School, was a guest reader for MES third grade students on Monday, December 18, 2017. She shared The Year of the Perfect Christmas Tree by Gloria Houston with the students, who had previously read the story as part of their English/Language Arts curriculum. 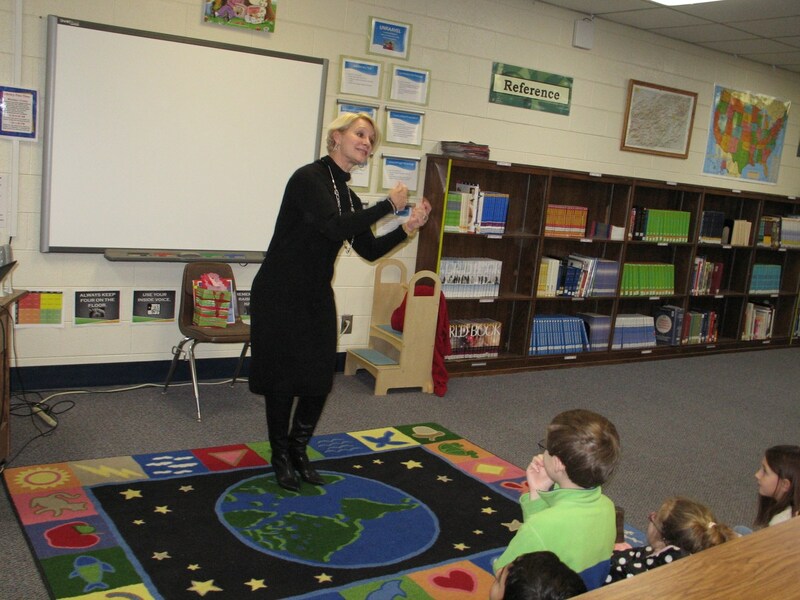 She helped bring the story to life through song and her story-telling abilities. 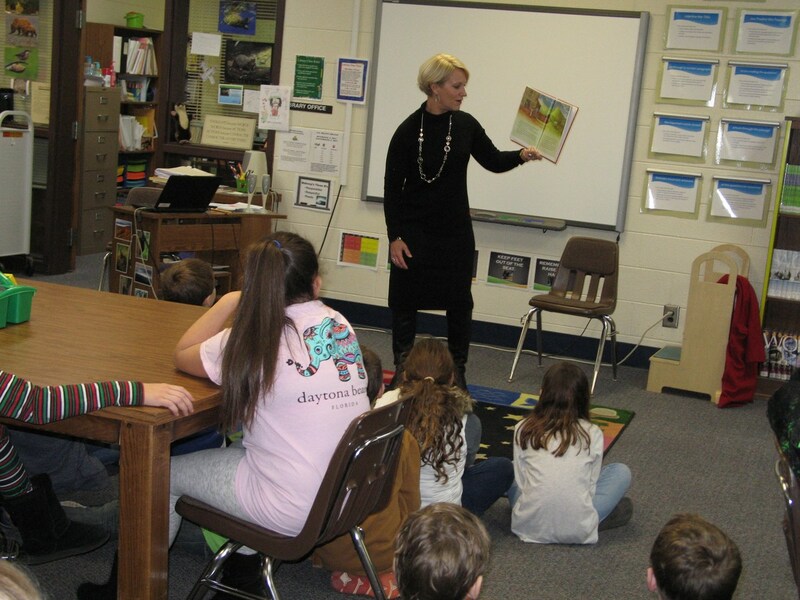 MES wants to thank Mrs. Rose for taking the time to visit and share her love of story-telling with our third grade students!